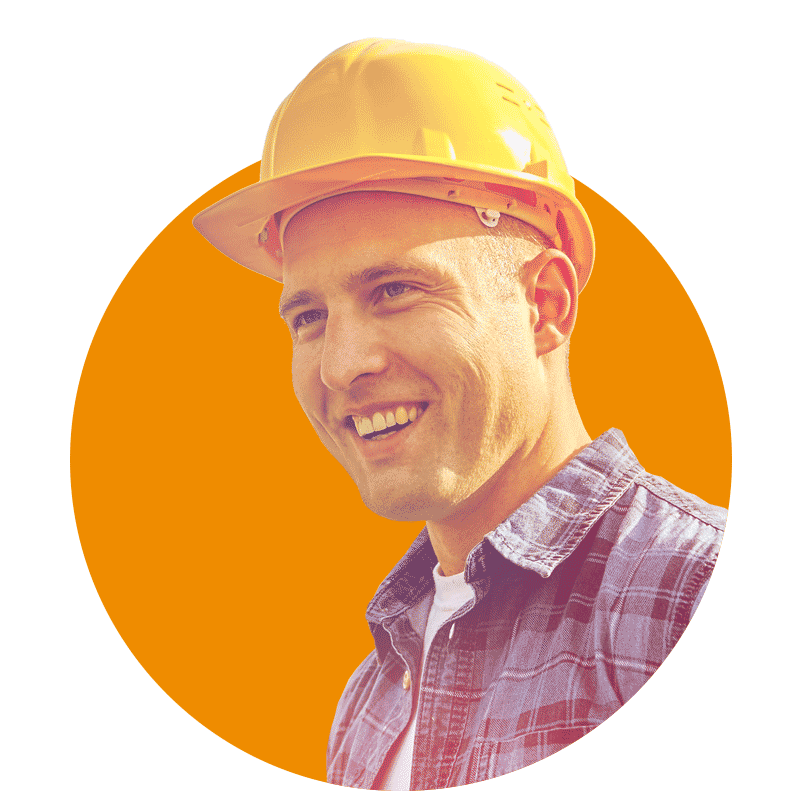 Control what your ConstructionOnline contacts are allowed to view and edit with User Permissions. 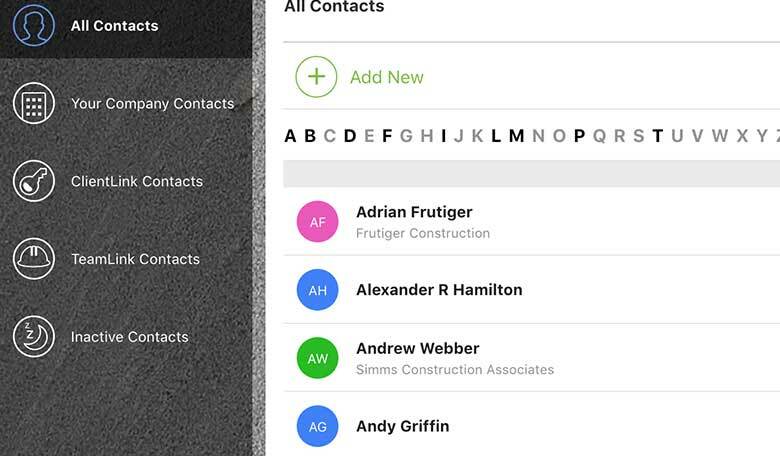 Easily manage your contacts, clients and team members. 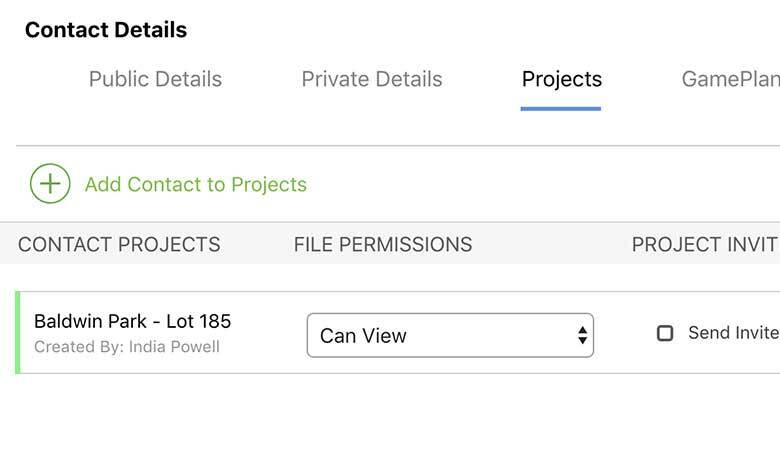 Restrict access to certain features or grant full editing capabilities with the ConstructionOnline™ User Permission feature. Help your contacts focus on the tasks that are relevant to them. 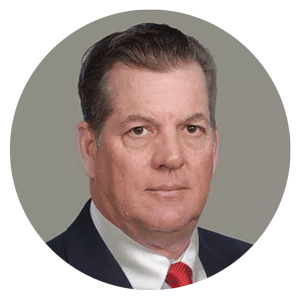 Manage user access so your construction projects remain clear and concise. Make sure your clients and subs know what to focus on by setting User Permissions. Permissions are customizable for each contact, so you can control the amount of access each user has. As an admin, you have the ability to control User Permissions from your Contacts list, Company Overview and more. This enables your contacts to truly focus on what is important for them to get their job done right. Now you don't have to worry about who is doing what, and you can ensure your team is focused on exactly what they need to be working on. 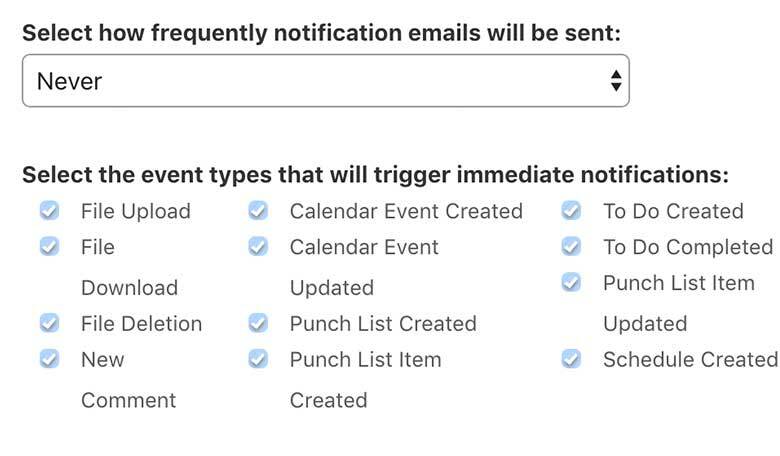 In addition to setting customized User Permissions, you can also select the frequency in which the Contact receives notification emails.